sjhoward.co.uk » Photo-a-day 359: Merry Christmas! Here are some presents, under our tree! Merry Christmas everyone… I hope you have a brilliant day! 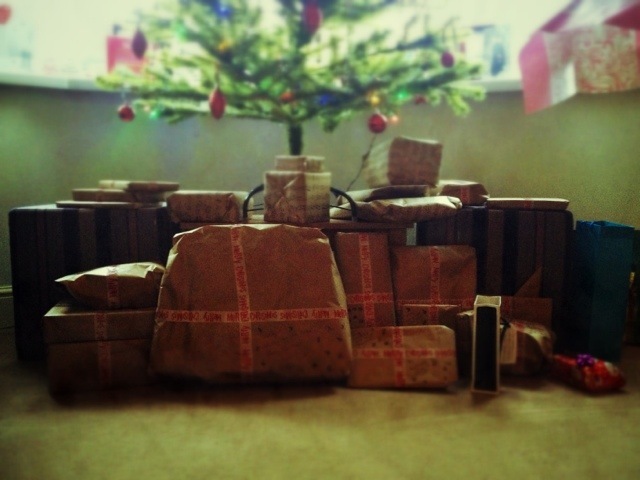 This 1,942nd post was filed under: Photo-a-day 2012, Christmas.